We are here to honor and cherish our Moms this weekend the best way us crafters know how, with a blog hop showcasing some amazing projects either for a special mom or about a special mom in our lives.. We hope that our projects will show Moms everywhere just how special they are to us all. Connie Can Crop is the first stop on this Blog Hop. This is a one day blog hop and we appreciate your leaving a comment for all of these talented friends who are here sharing their ideas and creations. We have an awesome sponsor and giveaway for this hop! Pink & Main has graciously donated this adorable Super Mom themed Stamp Set as our blog candy. So what do you need to do to win? Easy... become a follower of each of the fabulous blogs in this hop and leave each of them a comment letting them know what you like best about their projects. Then stop by our sponsor's Facebook page at https://www.facebook.com/pinkandmain and give her a "Like." You will have until 12:00 am Monday to finish the hop and leave your comments. Winners will be announced on Wednesday at Connie Can Crop. 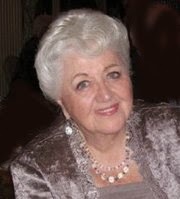 This is my gorgeous Mom, Dot, in a picture taken at a most memorable occasion -- the wedding of my daughter, Emily. Believe it or not, in this picture in 2010, my Mom was 80 and I think totally stunning. Just a few months after this picture, Mom had a massive brain stem stroke and the prognosis was grim. The four of us kids flew to Tampa General Hospital where she was on life support. Much as we couldn't bear to see her in that state, we also were not ready to give up on her. We agreed to try an experimental surgery where the doctors implanted a cardiac stent (narrow but straight) into her twisting but fully clogged basilar artery. The stent didn't deploy as it should, but the skillful work of the surgeons was enough to restore blood flow to the brain stem. Mom's recovery has been nothing short of miraculous. Where most doctors thought she would die, she lived. Where they surmised she would be vegetative or severely compro-ised, she has rehabbed back to greater than 100%! 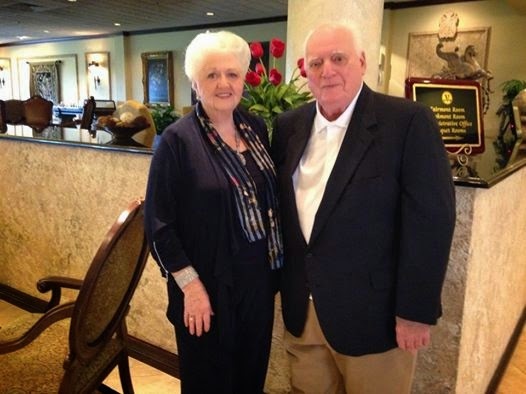 This is Mom today (left), just last week at the Country Club with Dad, in Naples, FL. Standing, walking without assistance, driving, beading, fully cognitive and conversant -- loving! I am TRULY blessed to still have both of my parents alive and well, living happily in their 62nd year of marriage! 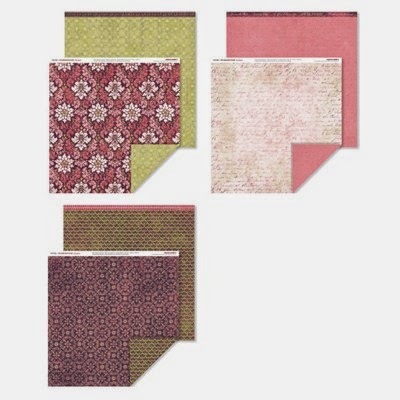 For the papers, I used Close To My Heart's Ivy Lane collection. I trimmed the flowers by hand, from the paper, and adhered them to the center support ("strut") using glue on acetate. I also stamped the sentiments on Bamboo paper, using CTMH Cranberry ink. 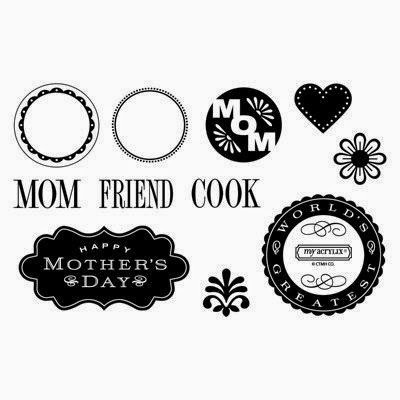 The stamp set is called "Perfect Fit - Mom" (# C1543, $13.95). 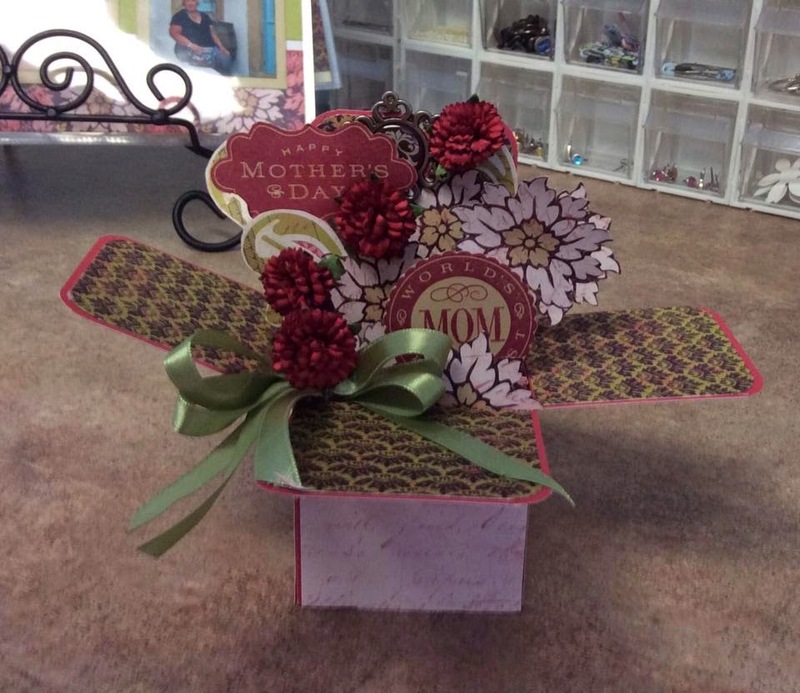 The small dark red carnations are made from mulberry paper by Wild Orchid Crafts. I hope you enjoy the Pop Up cards as much as I like making them. They're really not difficult to do, and offer a great deal of pizzazz! Now, back to the Hop you go! Up next is ALICIA at Golden Goddess Designs. lovely story! I have had a health scare with my mother, too. I am so glad we both have our mothers happy and healthy today! Your mom is gorgeous! Happy Mother's Day!! Your box card is gorgeous Ellen! Your mom is beautiful and from your story one tough cookie! Thank you for sharing your wonderful story of your wonderful mom and being in this hop with me. I love your card. My Dad lives in Naples, Florida. Your mom looks so good. What a wonderful good news story. You mom is gorgeous Ellen!!!!! I see where you, Emily and Charlotte get your beauty from!!! You are blessed indeed to have your mom!! I can tell by her eyes and her smile that she is a wonderful person!! The card you made her is so pretty - she will love it!!! Happy Mother's Day tomorrow my friend!!! What a beautiful story. Your card box is a beautiful story, too. I love every detail. BEAUTIFUL project, what Mom wouldn't love to receive this? Thank you for posting the box templete, I've been wanting to try my own pop-up box, this templete will really help me. Glad to hear that your Mom had such a miraclous recovery. Happy Mother's Day. This is just gorgeous! Your Mom is going to love it! God is so good! So happy she is still with you! Amazing story! beautiful card! i absolutely love it! happy mother's day! TBB Friday: Bling out your GUN! TBB Friday: Big Girl bling!